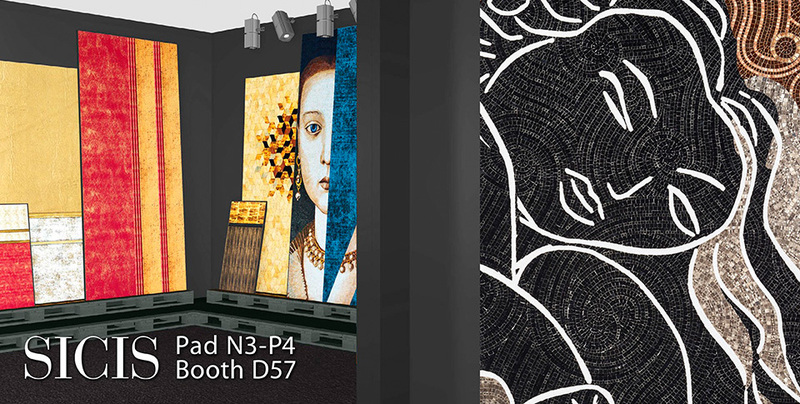 Sicis will be at Cevisama, in the city of Valencia, from the 20th to 24th of February. After the success of the show last year, it now poses as a real reference exhibition for covering products well beyond Europe, with the main objective to make its visitors discover new trends and the latest innovations in the field of coating materials in general. 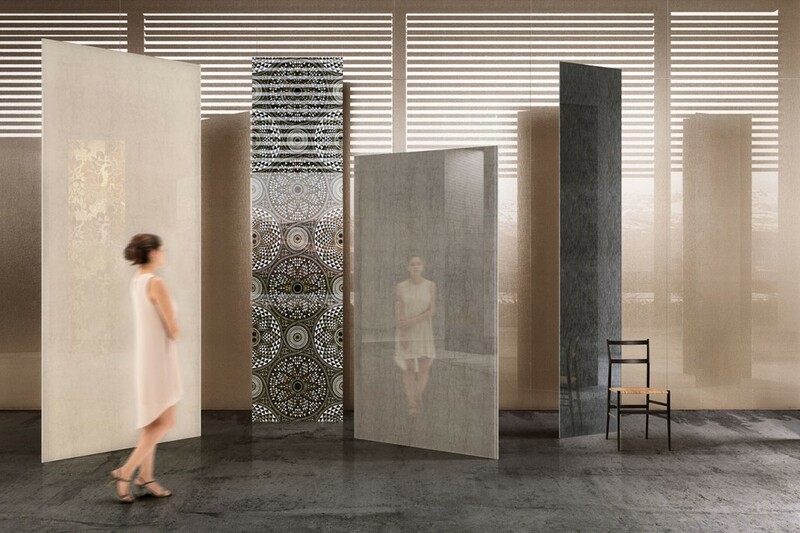 As the most authoritative international performer for mosaic, Sicis will showcase its products, providing ideas for endless combination possibilities, even before the decoration, introducing in this way new material. In this context we will find the Vetrite, the latest technological innovation and design development by the Company. 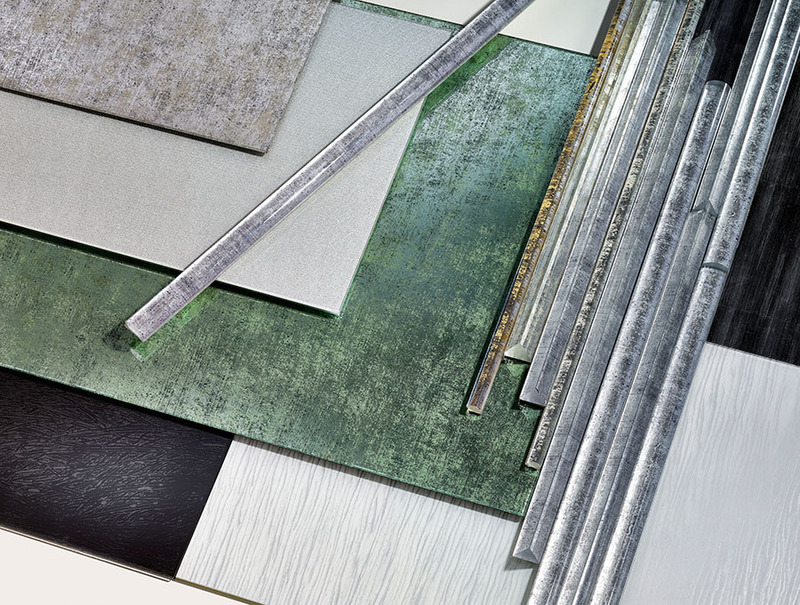 It consists of large glass slabs with an internal composite made with Sicis fabrics or metals, with an extraordinary aesthetic value. Vetrite allows you to play with style, dressing surfaces on the walls or floors, or can be used as a top for furniture. 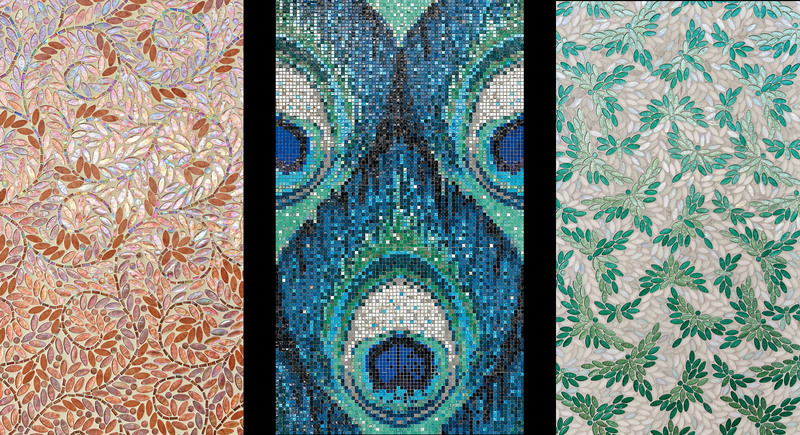 It can be combined perfectly with the mosaic worked with different techniques. From matter to any possible implementation. From the mosaic of every shape and material to the Vetrite. The company offers first of all surfaces born from the encounter between the creative impulse and the constant research, designed to meet the needs of a multi-purpose market increasingly attentive to elegance and functionality.